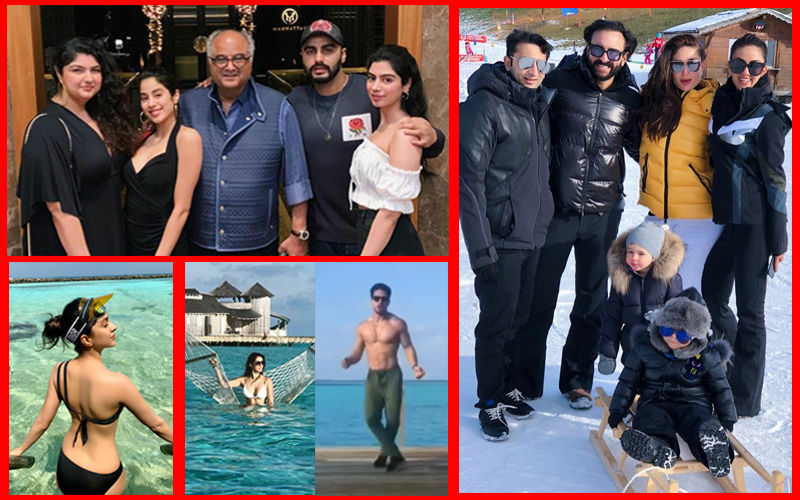 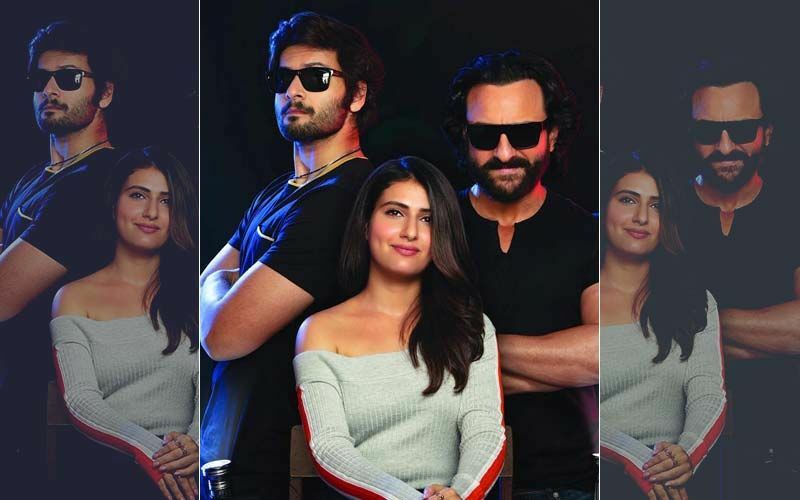 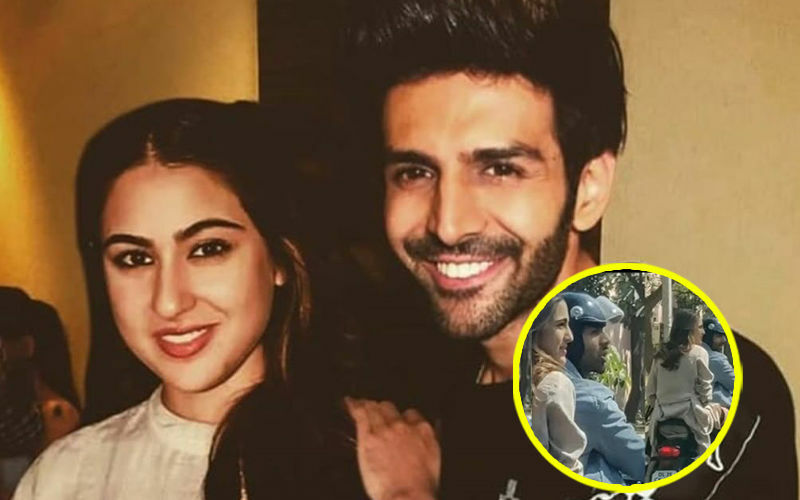 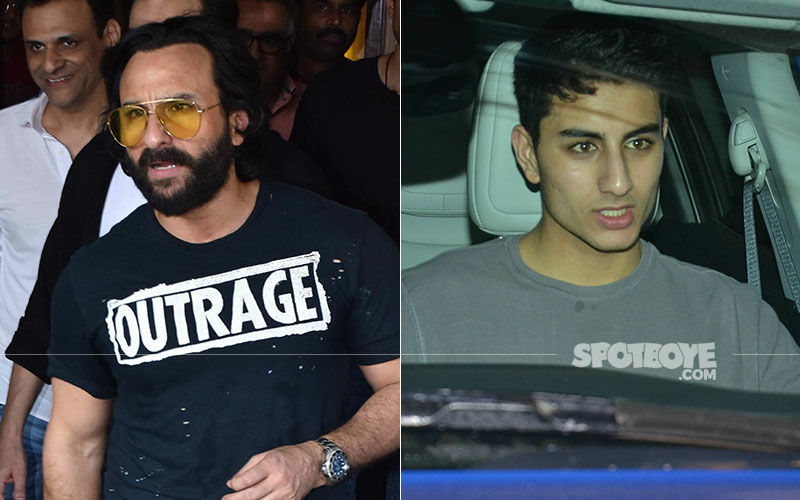 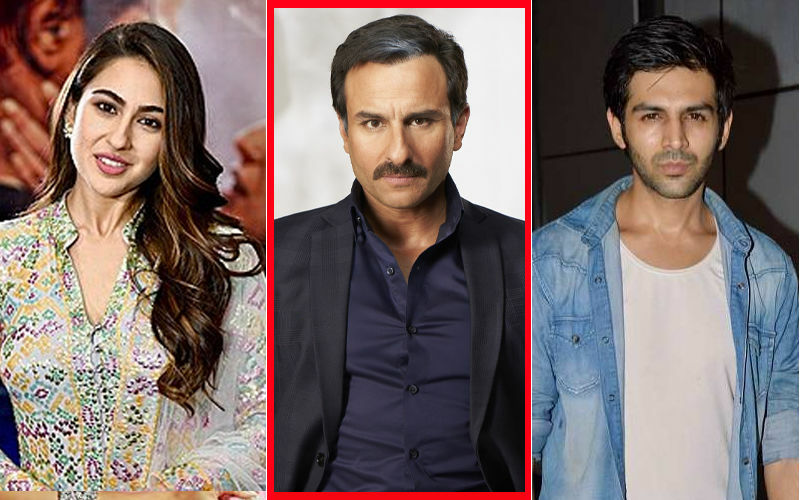 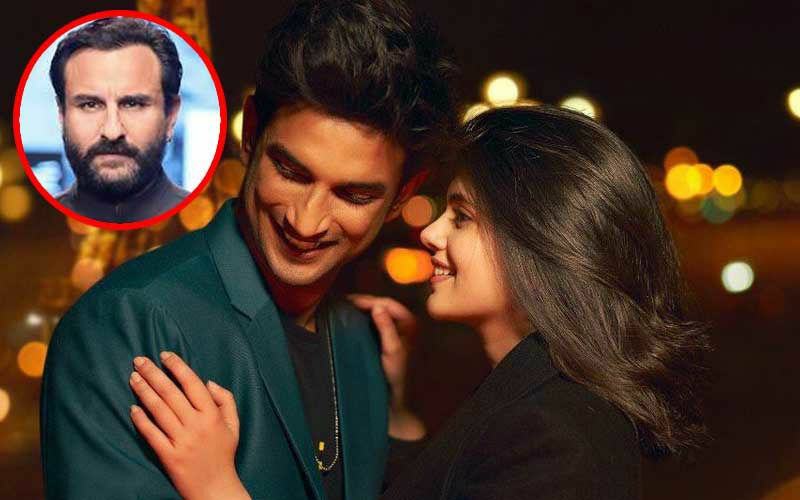 The video of Sara Ali Khan and Kartik Aaryan on the bike is quite viral on the internet. 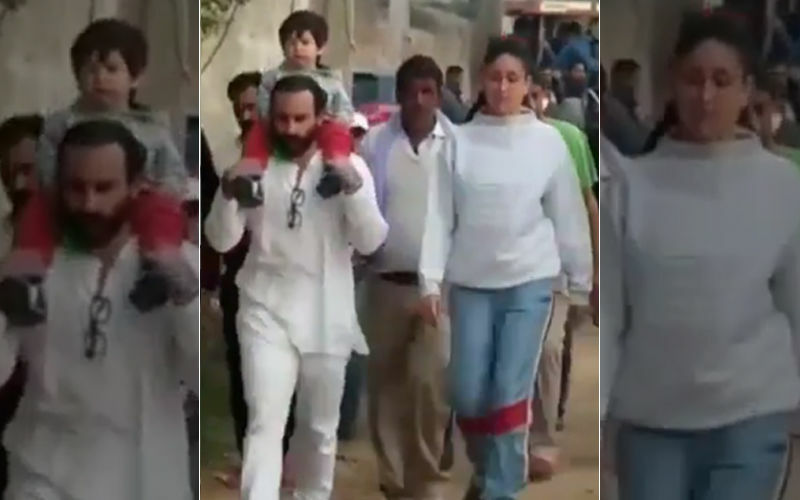 But trolls attacked Sara as she is seen enjoying the ride without a helmet! 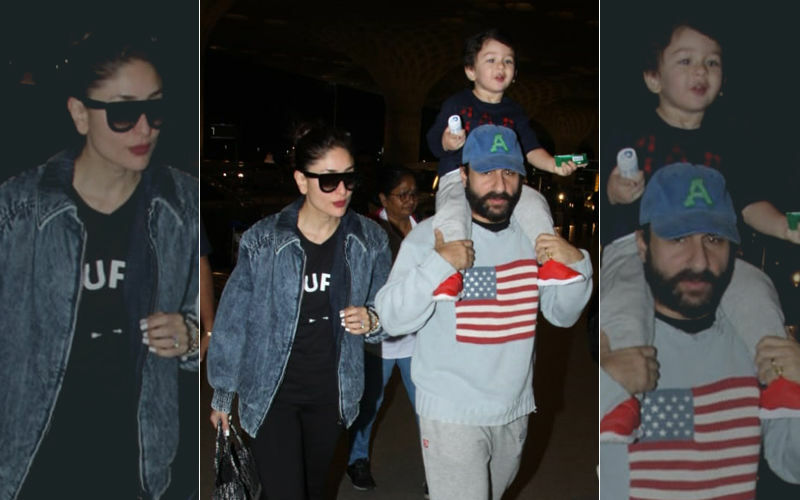 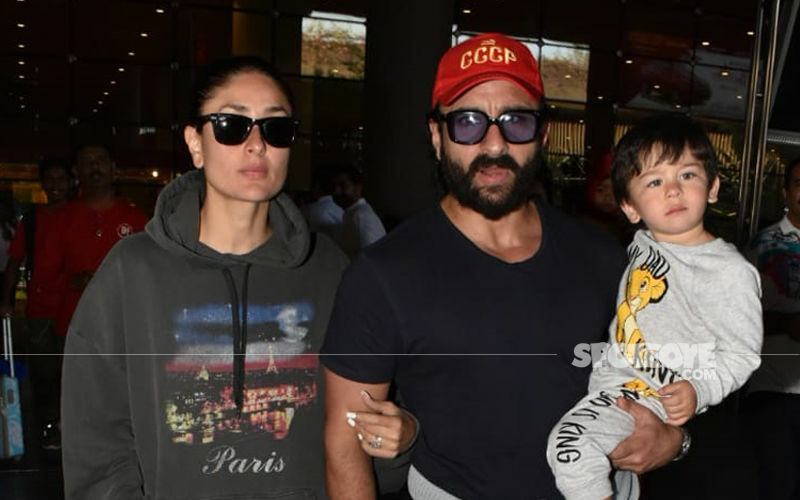 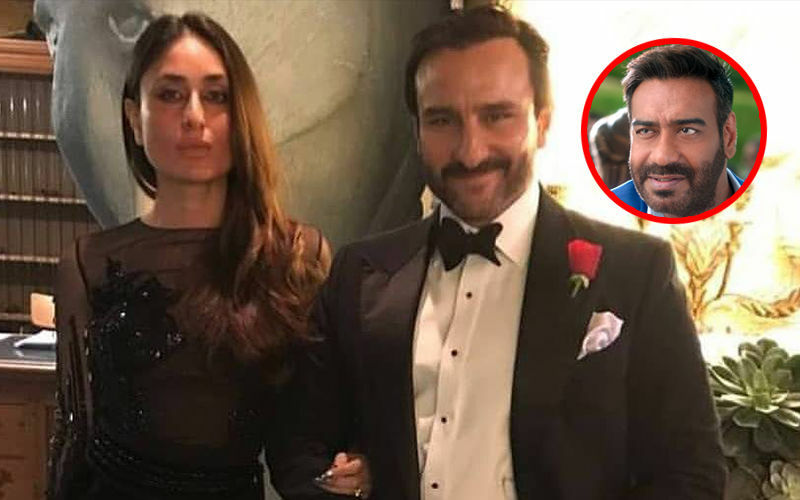 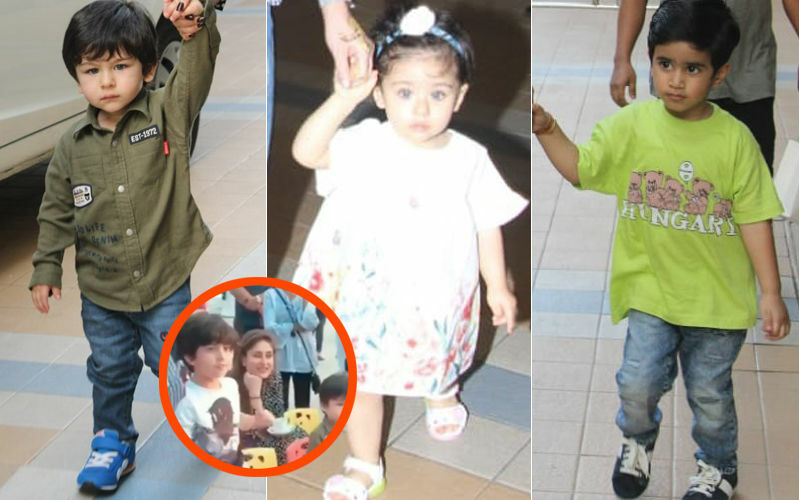 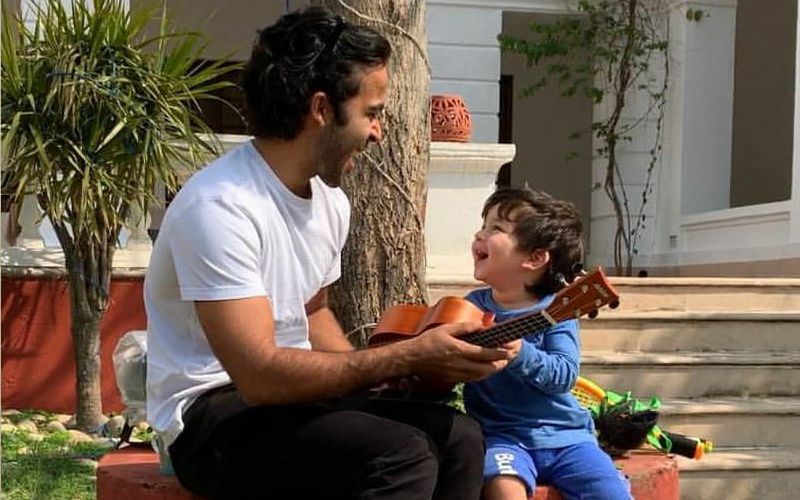 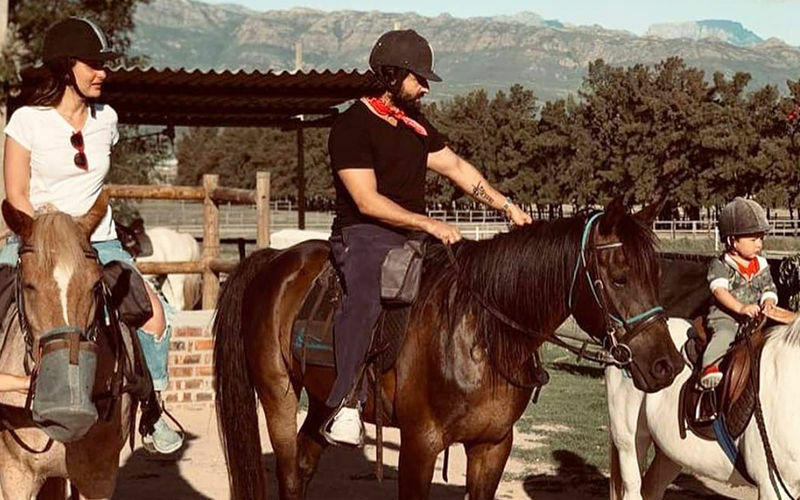 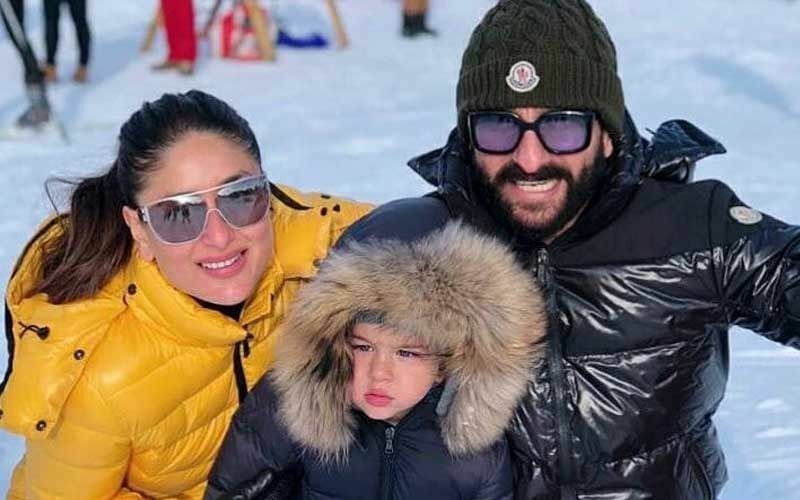 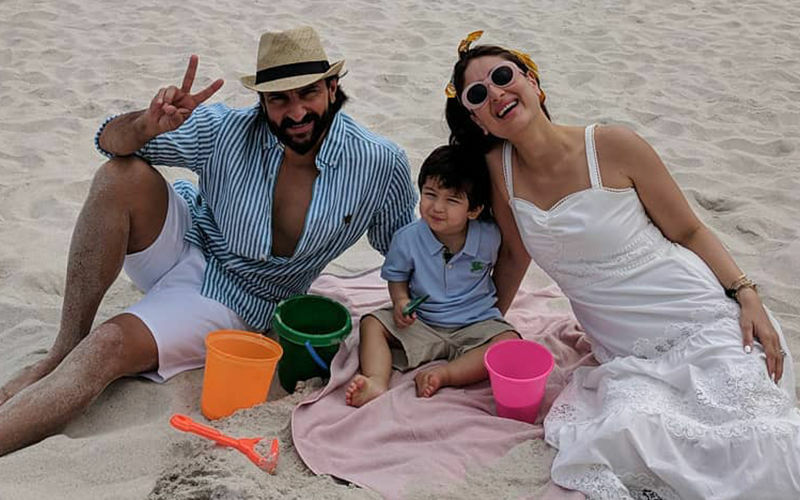 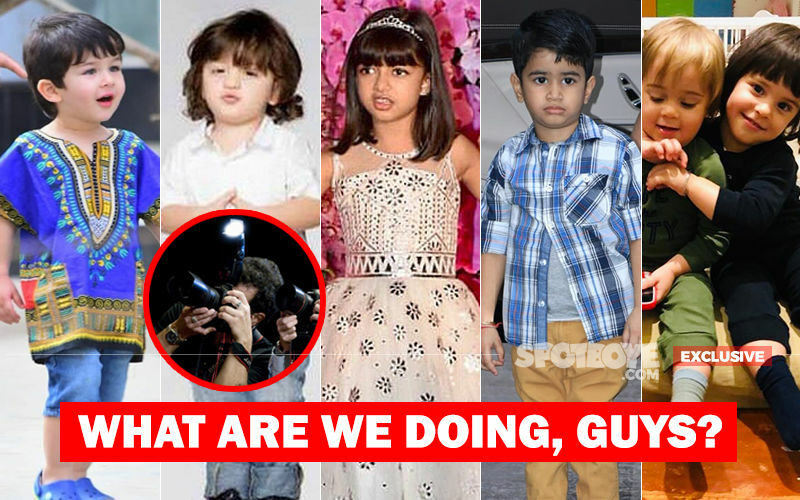 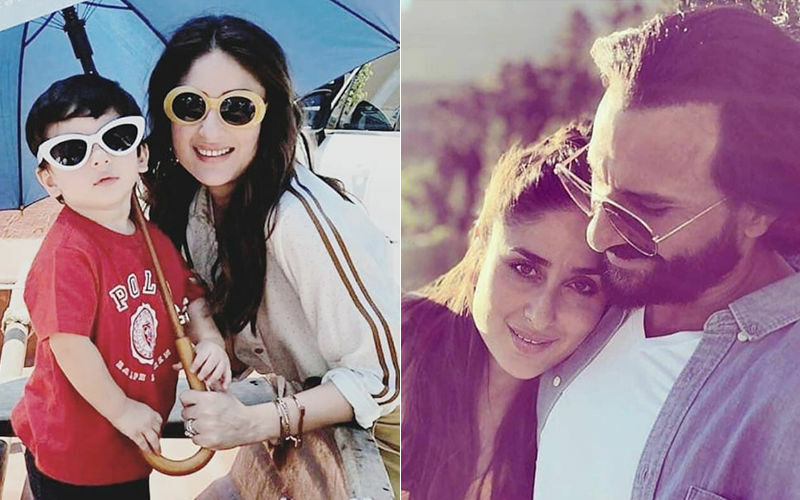 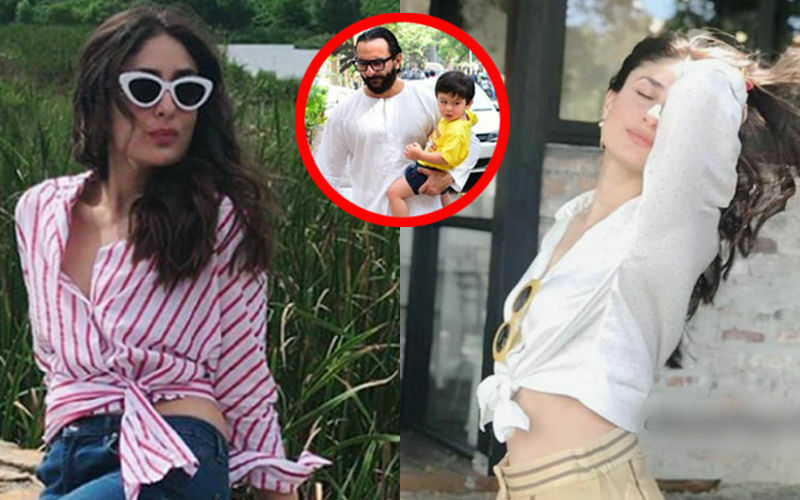 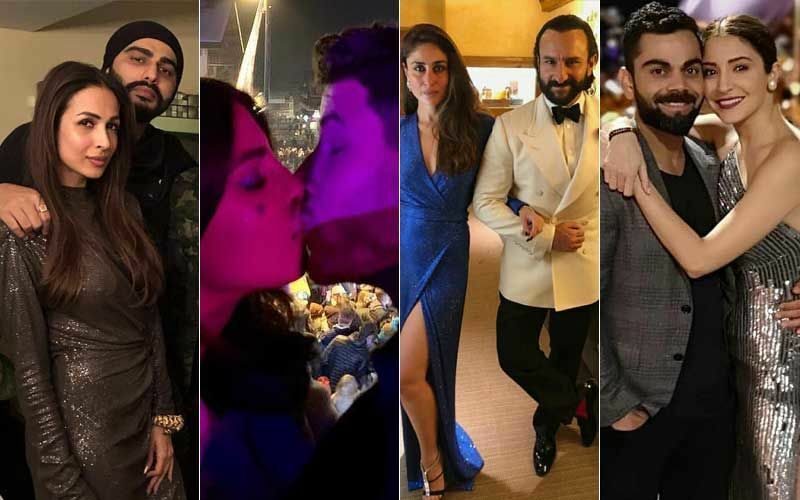 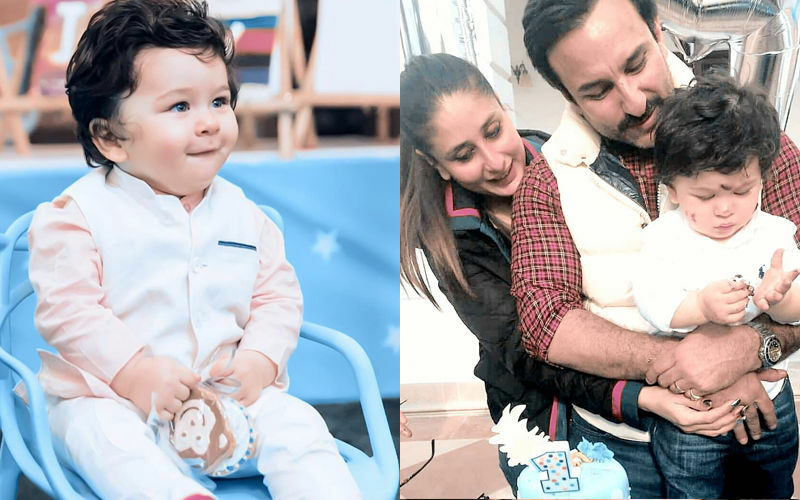 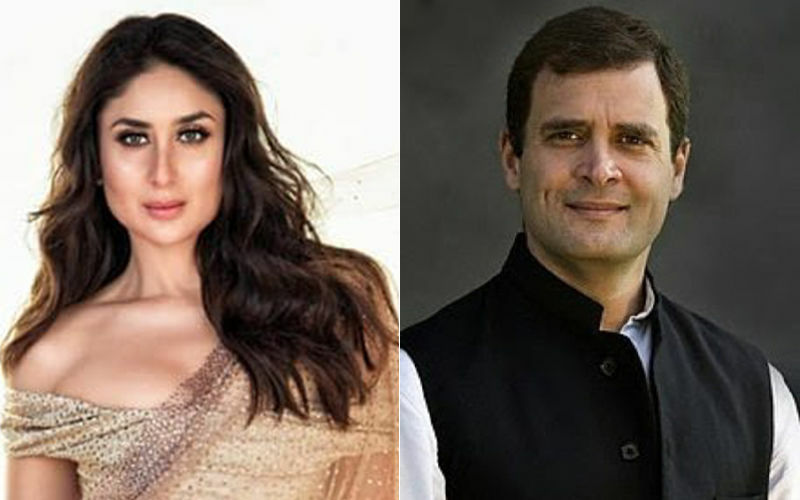 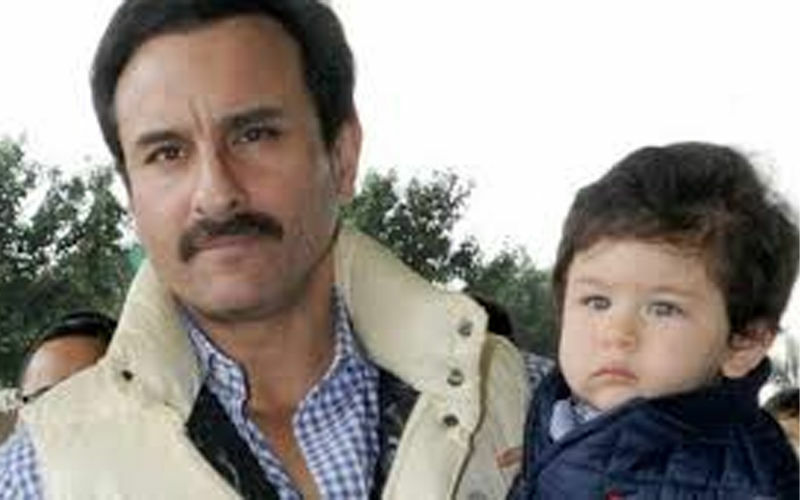 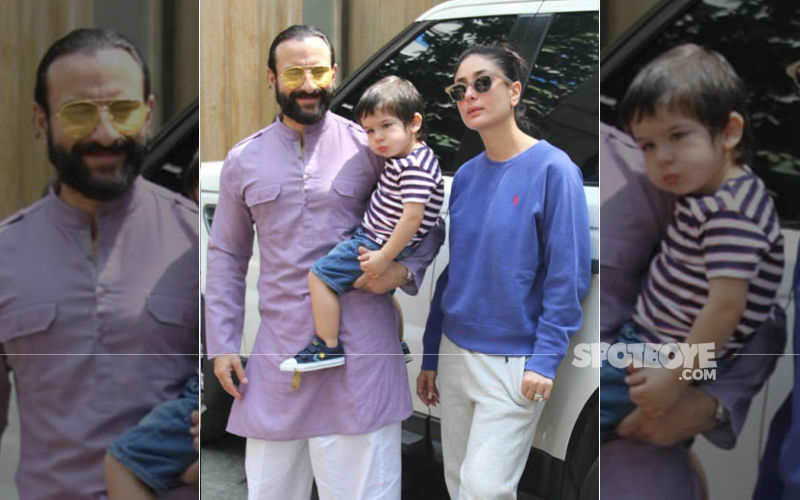 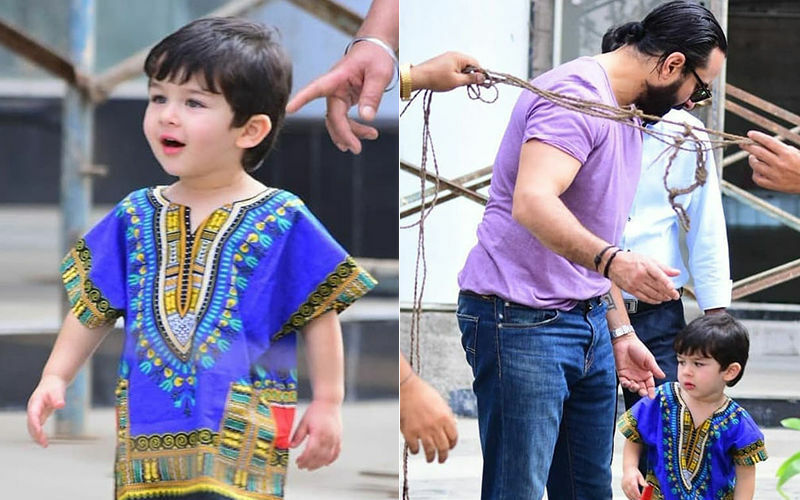 Kareena Kapoor Khan and Saif Ali Khan’s son Taimur turned 2 today. 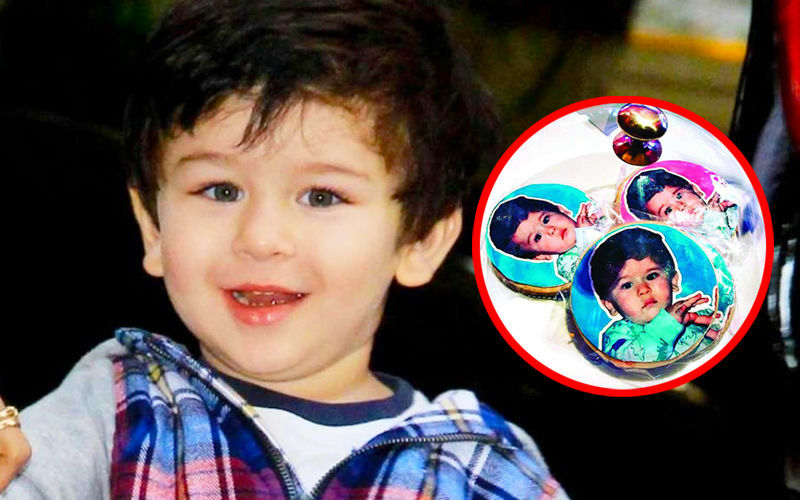 Before, we get our hands on pictures from his 2nd birthday, let’s walk down the memory lane and see how he had celebrated his first birthday.